About a month ago, we received an invitation to Taiwan to tour, try and breathe the country’s beauty secrets, or more specifically, take part in the inauguration of the Taiwan Beauty Alliance. The alliance is better known as a super-beauty-power-group where 11 of Taiwan’s best brands came together to make some noise in the already-thriving Asian beauty market (thank you, Korea) — seriously, we are talking about the crème de la crème brands here. Without giving too much away, we will just say that most of the brands proved themselves to be on par (or even surpass) multiple brands from other countries. Biologically, the Asian skin type is vastly different from Caucasians, so the formulas behind skincare and/or makeup products made in mind for the Caucasian skintone can turn out very differently once it encounters an Asian shade. That being said, the attributes of such beauty products are usually tailored for the environment surrounding the immediate market — so if your American foundation ends up orange and melting off your face, it’s not because of the product, but because of the infamous Singaporean climate and the product’s inability to adjust to it. A better alternative would be using a Korean CC cushion that hydrates and maintains oil production. In Singapore, one can mostly find Taiwanese beauty brands residing in Watson or SASA. How they have managed to stay under the radar is no mystery. With Korea quickly dominating the Asian beauty market since their launch in 2011 with Dr Jart’s BB Cream, and even making their way to influence Western markets in the last few years, one can only assume that their forte lies in their cute designs, low prices, and fast innovation. If you need a facial mask, pick from any of Korea’s top 30 brands and never pay above $2 a sheet. 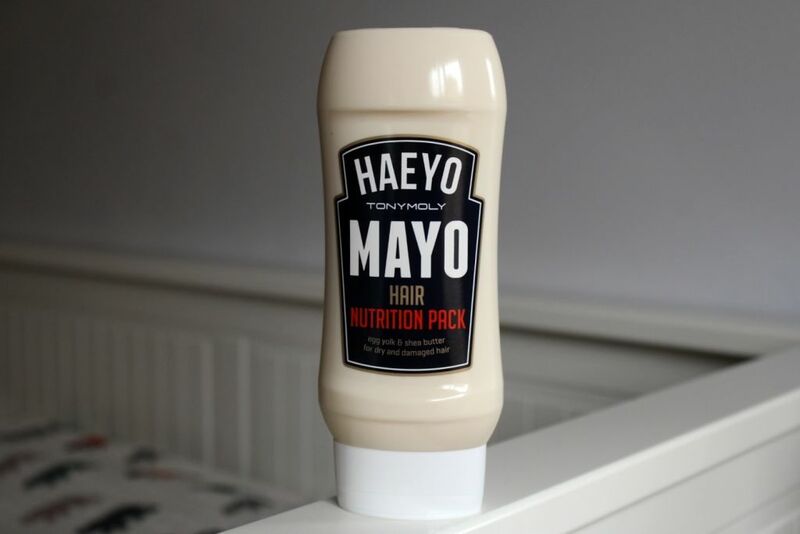 Hair pack in a Heinz mayo bottle? Done. Snail mucus in a tube? Done. Red wine exfoliating sheets? You will never run out of it again. 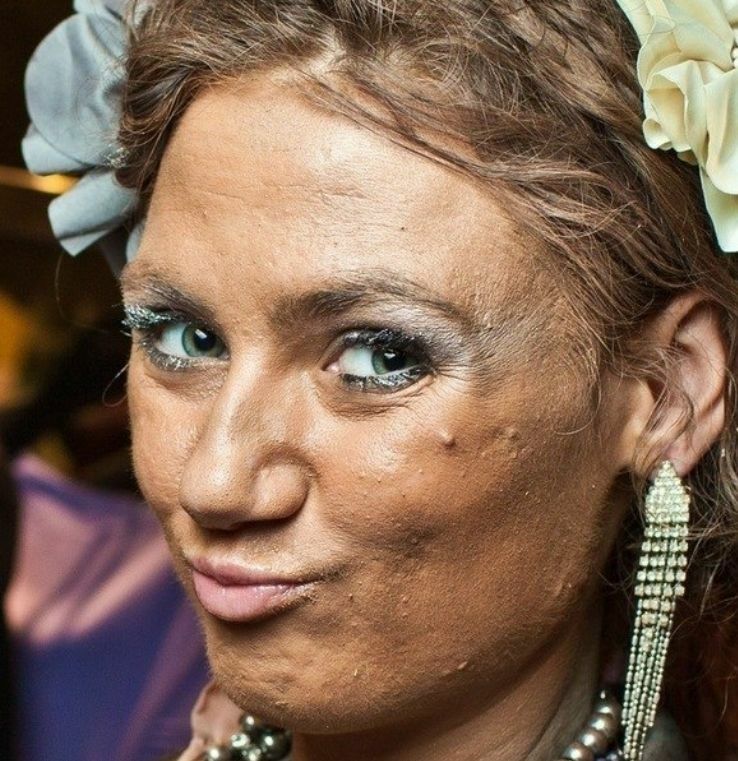 Powder lipstick? Been there, done that. Pair that with your K-drama, K-pop idols, and K-fashion, the whole business becomes akin to a beauty hamster-wheel where one can never really escape without sacrificing half a paycheck and a full adult-sized soul. On the other hand, Taiwanese products differ slightly from the cute, cheap and fast approach. They tend to lean towards dermatology when pushing their products out, and have specific scientific approaches to combat skincare issues. This aligns well with the nation’s obsession with professional dermatologists identifying the nitty gritty aspects of their skin. They want to know all the dirty details of their beauty products because beauty in Taiwan has upgraded itself to a medical field. For example, both Dr.Wu & The Beloved One’s flagship stores in Taipei have their own skincare clinics with doctors on hand to help customers accurately identify their skin concerns, or even perform an intensive facial treatment on the spot. During the trip, a source shared with us that Korean beauty products produce minimal to no effect on the skin, but they get away with it because the target audience for the mainstream brands (Innisfree, Etude House, TonyMoly, Holika Holika etc) is the younger generation with skin that will naturally glow, grow and improve. Of course, this opinion might be biased since it came from Taiwan, but as this author is also an avid user of Korean skincare products, we will have to grudgingly agree — especially since a number of Korean beauty products just end up… 2/3 full and untouched on the table after the “magical” period of 2 weeks. The best way to tell if a skincare product works for you is to use it consistently for a month. If after 2 weeks and your skin start breaking out, then it has reached its full potential and should be left in the shame corner. So who are the 11 brands from Taiwan? We will be posting reviews of these brands individually soon, so let us know which one you’ll like to see first in the comments. Stay tuned to our website & Instagram! What Happens Now For Taiwan? 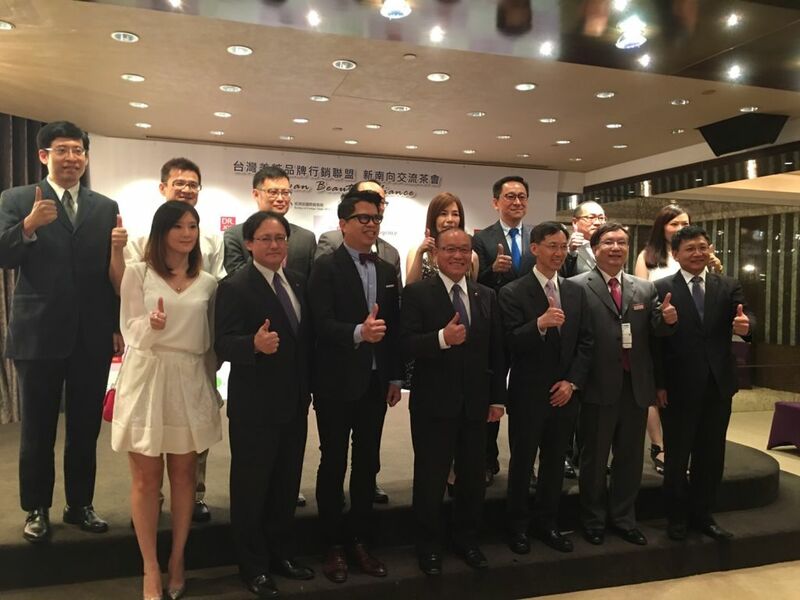 The main goal of the Taiwan Beauty Alliance is to allow the brands to collectively break through traditional market boundaries, and expand all across South East Asia in the next five years. The attention will be mainly concentrated in Thailand, Philippines, Indonesia and Vietnam because of the massive audience potential there, allowing the brands to establish themselves a pace faster than other Asian countries (Korea). However, there are certain factors that could deter this. Firstly, the platforms which Taiwanese beauty brands choose to rely on. Apart from The Beloved One, that managed to secure a spot in international beauty heaven aka Sephora, the rest are mostly found in drugstores and pharmaceutical/wellness companies. Take Watsons for example: the reason why most of the Taiwanese brands end up there is because the Watsons chain in Taiwan gives them leverage to enter different countries. However, different markets have their own distinct beauty shopping preferences. If we told you that a product in Watson is on par with something in Sephora, the reaction we’ll get is probably a couple of raised eyebrows and a goodbye wave of the Sephora Black card. Secondly, the cultural competition with and/or against what is trending in the world right now. Previously, we mentioned that Korean beauty products have an edge because of the ideas they represent: that when you buy a Korean beauty product, you are also buying into the Korean culture. You suddenly embody the idols you adore on the screen, and you want to achieve their dewy skin, ombre lips, and straight eyebrows. In US, beauty brands are also starting to realise this fact, which can explain the rise of YouTube stars collaborating with big brands to give exclusive editions of products to their fanbase. While Taiwan has churned out their own dramas and idols, they have slowly tapered off in popularity over the last few years. So how will Taiwan compete in an industry that have long capitalised on what the products represent versus what the products do? Finally, the big bang for the buck. The price point of Taiwanese beauty products, although they house themselves in drugstores, is not necessarily at the lower side of the spectrum. A single sheet of The Beloved One’s facial mask goes for above $20 in Singapore, and a bar of Yuan’s natural soap goes for $16.90 on their Singapore webpage. A bottle of O’right hair tonic goes for $169USD and already has an international waitlist. The mindset of “not selling yourself cheap” is dominant here, especially since most of these brands are solid in terms of branding, ingredients and results. However, when juxtaposed with Korean beauty brands selling their masks for under $2 a sheet and body wash sets for under $15, it is easy to see why money-minded locals will be more attracted to the latter. Korean beauty products are able to keep their prices low because of strong government support, and the multitude of brands popping up to compete with each other. 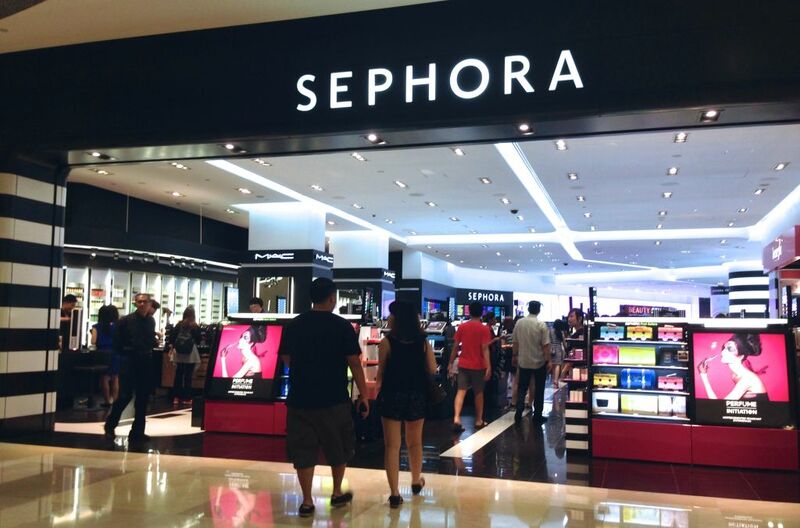 Taiwanese beauty brands will still have to find the balance between their products and prices in order to hit this sweet spot with the customers. Stand a chance to win a box of MasKingdom’s Taiwanese Aboriginal Series 2-Step Facial Mask (x6 in the collection) on our Facebook! Join the giveaway here.